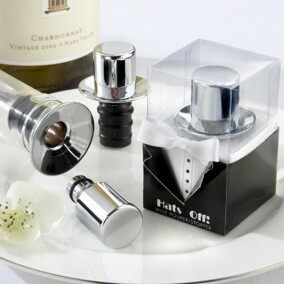 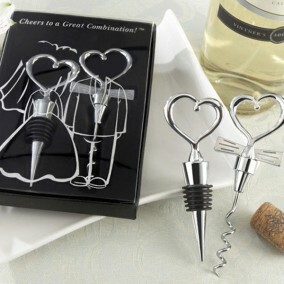 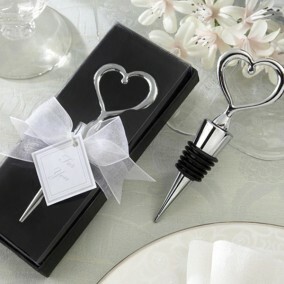 We all love a little "dish" now and then, so spread some around at your next celebration! 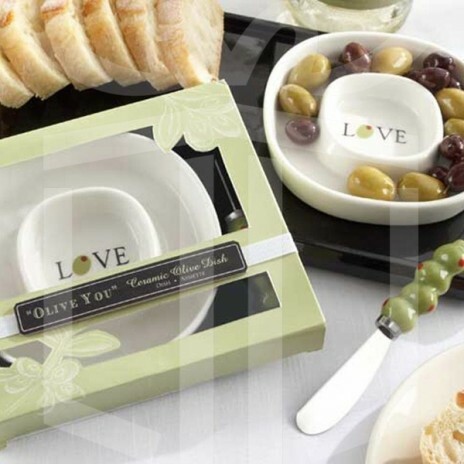 They'll all be talking about you and your extraordinary taste in favors when you thank your guests with 'Olive You' Olive Dish and Spreader. Filled with LOVE (it says so right in the center!) 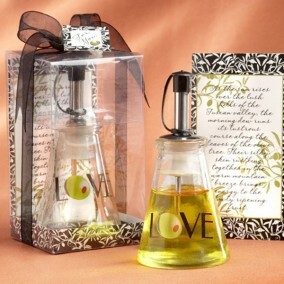 and practical pizzazz, our fresh and fabulous favor says "Olive You" more!